The No.1 Choice of Filipino Accountants! QNE Accounting Software and Payroll Software are designed for business running in networking environment (eg: LAN or WAN) with special attention to PHILIPPINE market. 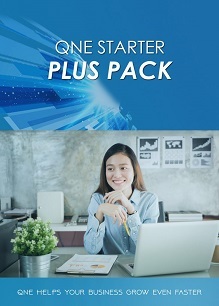 QNE is the Best Philippine Accounting Software and Payroll Software that has the most advanced search engine and report writer for user to generate unlimited customized reports. QNE is based on client-server that only send SQL queries to the server, thus, heavy data processing over the network will be much faster. QNE modules are fully integrated. When you update the information in the system, all other related area will be instantly updated. With SQL client/server database, QNE handles much higher data limit compare to file based systems. QNE installs UPS in dedicated server which enables data recovery if the computer, network or server failed during data updating process. 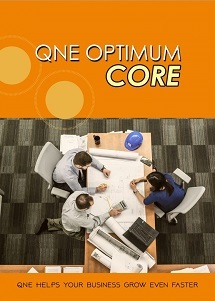 QNE is now BIR Ready! 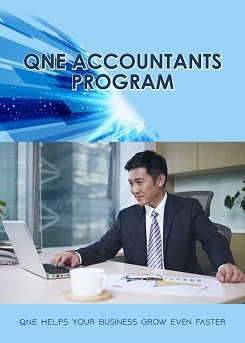 QNE Accounting Software and Payroll Software that complies with the Agency’s requirements. 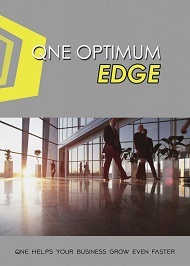 QNE allows users to perform scheduled backup at a specified time without having the on-line user to exit from the system. 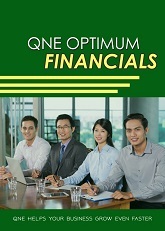 QNE offers the most comprehensive, simple and user-friendly accounting system for local businesses in the Philippines. 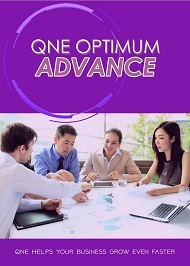 The QNE Accounting System is the latest in technology with real-time proven software that comes with SQL Client/Server databases and option to run it in the Philippines’ No. 1 Cloud accounting solutions. You are also provided with analytic tools such as cash flow status, stock break-even point, stock with no movement and more to assist your business growth. If you are looking for the best inventory software to fit your small businesses or SME, we have the right tool for you. 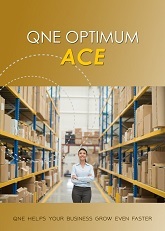 With QNE Inventory user-friendly interface and functions, users are able to manage their inventory easily such as creating invoice, invoice management, stock balance management, goods management, goods category management, staff sales records management and staff permission management, backup and restore stock and many more. The right payroll system determines the level of efficiency a company has. To reduce the time and energy of your manpower, we offer an extremely user-friendly & intelligent interface that will assist your company payroll process. It is the most value for money product with real-time function & developed sincerely for the PHILIPPINES’ payroll environment. It offers complete Philippine Governmental Reports such as SSS, Pag-ibig, Philhealth and BIR. 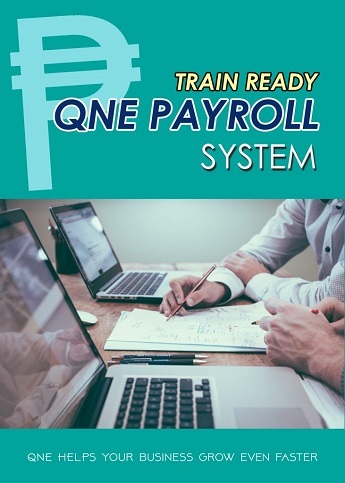 QNE Payroll Software is TRAIN Ready!